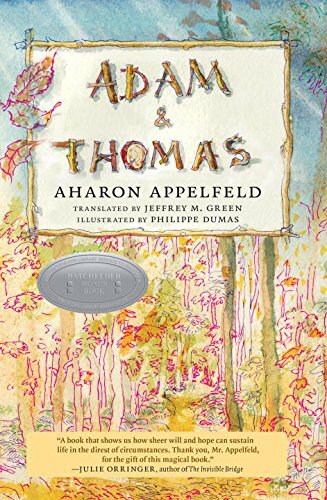 Adam and Thomas must learn to survive and do. They forage and build a small tree house, although it’s more like a bird’s nest. Adam’s family dog, Miro, manages to find his way to him, to the joy of both boys. Miro brings the warmth of home with him. Echoes of the war are felt in the forest. The boys meet fugitives fleeing for their lives and try to help them. They learn to disappear in moments of danger. And they barely survive winter’s harshest weather, but when things seem to be at their worst, a miracle happens.